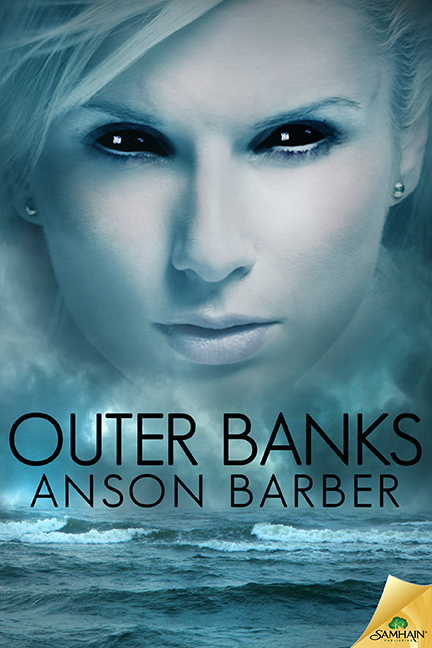 In post-invasion America, alien-infected humans are being hunted and quarantined to the Outer Banks for their protection. Dillon McCallister is one of the only hunters who still see Haunts as human beings. While the job disgusts him, he continues in the belief that if he gets to them first they have a chance to be treated with respect. He has made a successful career by taking infected humans in, but now he’s been hired to get someone out. Dr. Emery Mitchell may be the only chance to reverse the effects of the aftermath, and save three hundred thousand detainees in the North Carolina vacation destination. Including herself. Despite everything she has survived, and though she hates what she’s become, Dillon can still see the amazing woman behind the black eyes and cool skin. Reluctantly she begins to trust again as Dillon tries to help her to at least feel human again. As society slowly unravels, and hate groups demand eradication, Emery feels the pressure to find a cure before time runs out. Read an excerpt from the book here! Available in digital and print at Amazon, Barnes & Noble, iTunes and Samhain Publishing.